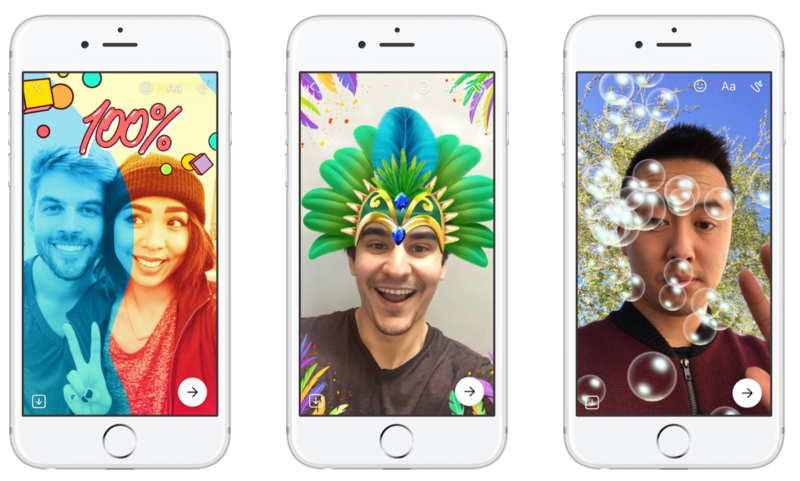 That’s right… Facebook just announced that it’s launching “Messenger Day,” a Snapchat clone. 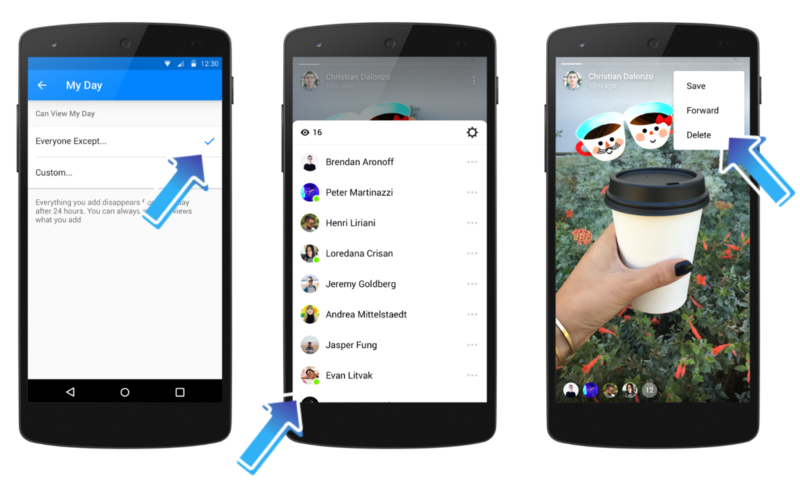 And they’re making it as easy as possible for disenchanted Snapchatters to make the move over. 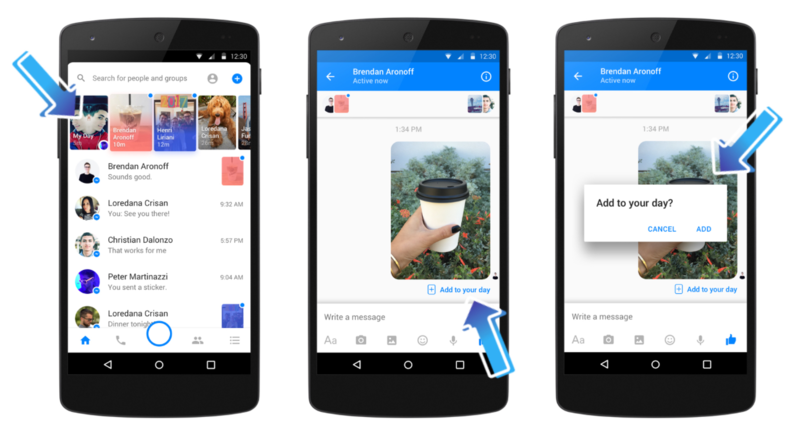 Facebook Launches Messenger Day – Is It Another Snapchat Clone? Now, it’s finally been released worldwide. Woohoo! Of course, if you don’t want to share these photos with everyone you’re chatting with, you don’t have to. Because it disappears after 24 hours, it’s always relevant – giving your audience an “in the moment” experience. Surprise, surprise – expiring content was one of the top trends.